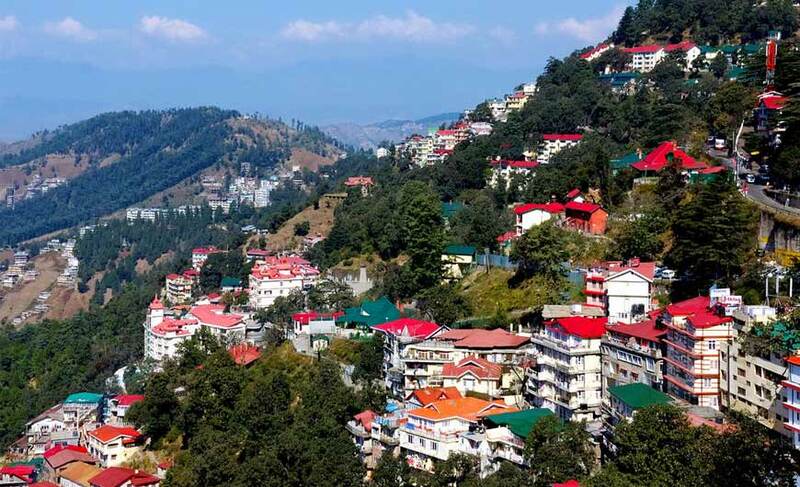 Shimla - A heady mix of old world charm and beauty! Located in the mesmerizing state of Himachal Pradesh, Shimla is a famous hill station that attracts tourists from far and wide. It is popularly known as the “Queen of Hill Stations”. Its pine deodar, oak and rhododendron forests, snow-capped mountains, beautiful valleys, whispering streams, juicy apples, old world charm and several man-made attractions make it a great place to explore. The night view of Shimla is breathtaking as it looks like several sparkling gems have been scattered all over. Christ Church, overlooking a ridge, was built in the 18th century. 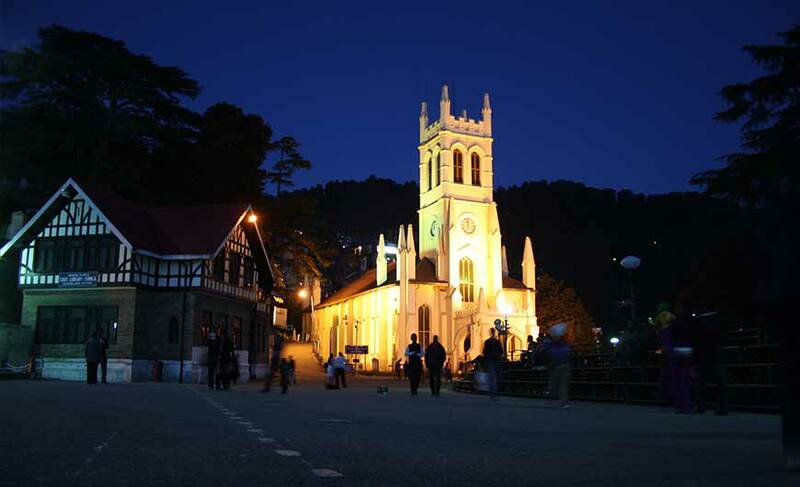 It is one of the landmarks of Shimla and also the second oldest church of North India. The beautifully built church has stained glass windows. Synonymous with Shimla, Jakhu Temple is ideally located at the highest point of the ridge. Dedicated to Lord Hanuman, the temple is surrounded with many monkeys. You can catch fantastic views of the valley from here. It is also the place to enjoy sunrise and sunset. 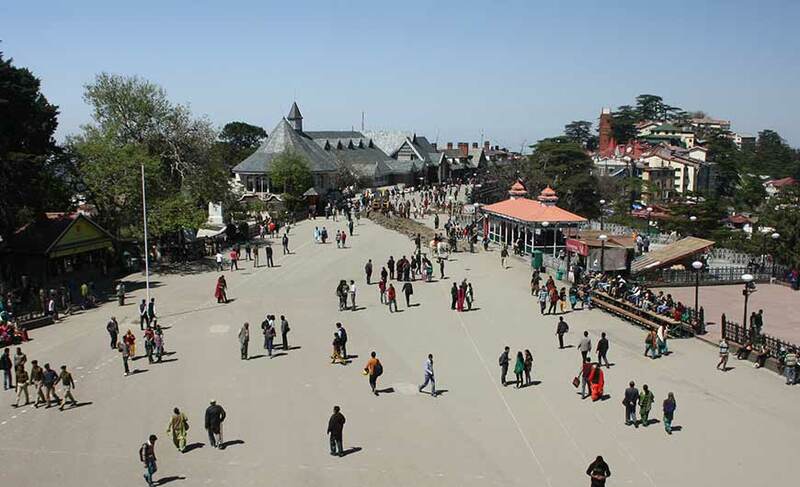 It is the large open space located in the centre of Shimla. You can capture wonderful views of the mountain ranges from here. It is also a famous landmark of the city. The most famous place of Shimla, The Mall is a shopping place lined with many shops, restaurants and entertainment zones. The shops here offer a variety of handicrafts. The Lakkar Bazaar located here is well known for wooden items. The museum is perched on a hill inside a colonial building. It displays an interesting collection of historic sculptures and paintings of the state. Once the abode of the then British Viceroy, Lord Dufferein, Viceregal Lodge is a must –see attraction. After India’s Independence it served as the summer retreat of the President of India. Located on the Observatory Hill of Shimla, it is also known as Rashtrapati Niwas. It was built in Jacobethan style. 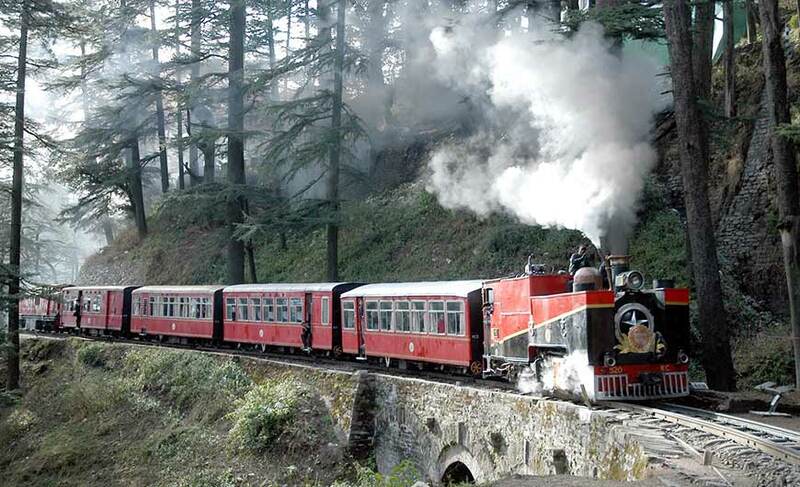 This train runs between Kalka and Shimla passing through gorgeous greenery and verdant valleys. It is UNESCO World Heritage Site. At Shimla you can enjoy adrenalin rush by indulging in adventure activities like trekking, river rafting, paragliding, heli-skiing, fishing, golfing and skiing. Explore the colourful bazaars of Shimla for an array of handicrafts like woolen shawls, caps, carpets, wooden objects, metal objects, pickles, jam, traditional jewellery and embroidered suits. Shimla is well connected with the rest of the country. The nearest airport is Jubbarhatti (23 km) and nearest railway station is at Kalka (96 km). It is easily reachable by road from other cities of India. 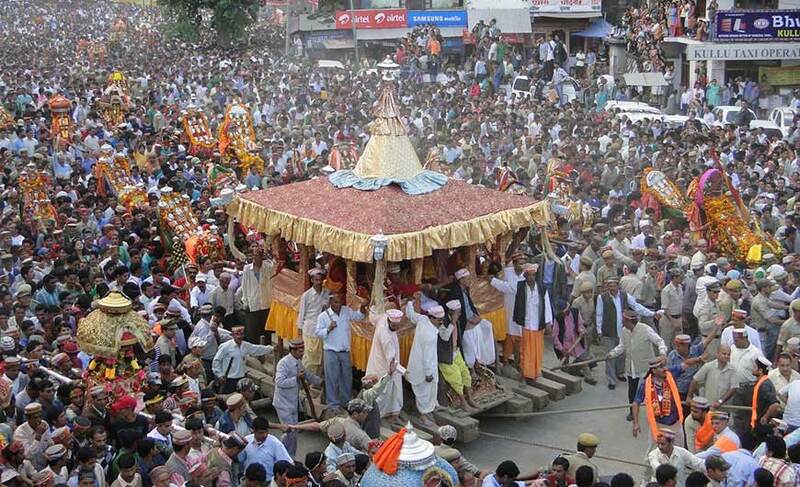 It is 45 km from Chail, 117 km from Chandigarh, 280 km from Manali and 370 km from Delhi.